Alright team, huddle up. 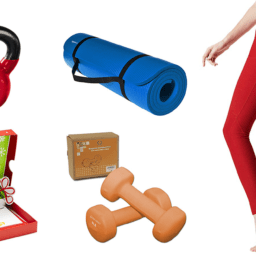 Christmas is just days away now and we need to get a move on these last-minute gifts before time runs out. We’re lookin’ at you, Amazon Prime 2-Day Shipping. It looks like there are more than a few items that won’t arrive by Christmas, so we have to act fast on the gifts that are available. 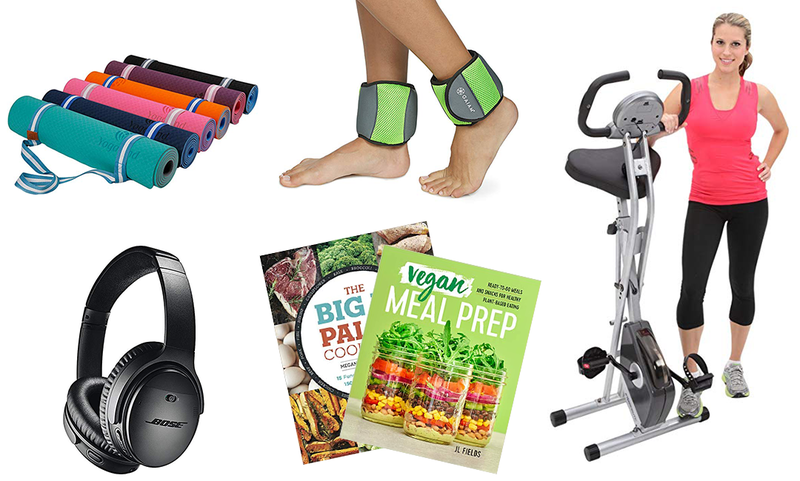 Check out our top last-minute fitness and health gifts from Amazon that will arrive by Christmas (based on the time of this original posting). We have no time to lose, so get out there and finish this holiday shopping season strong! 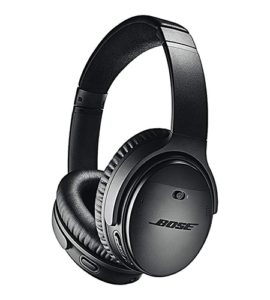 Everybody wants a nice pair of noise-canceling headphones, right? 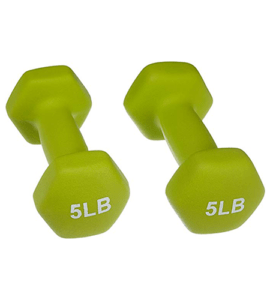 These headphones will give them that extra focus they need at the gym to run a little longer or lift a little heavier. 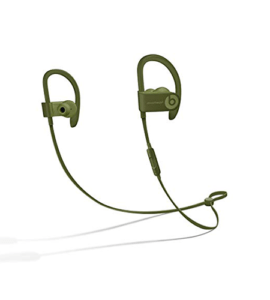 If they don’t like working out with big headphones or if you’re looking for a more affordable option, these Beats by Dr. Dre earphones are on sale(!) 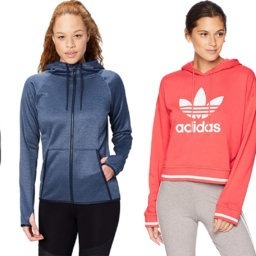 and are just as perfect for the gym. 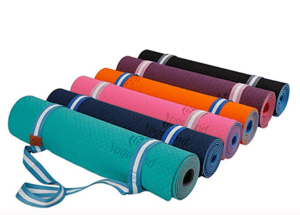 You can’t go wrong with a yoga mat! 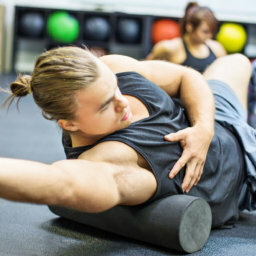 Even if they don’t do yoga, the mat is perfect for stretching or doing floor exercises. 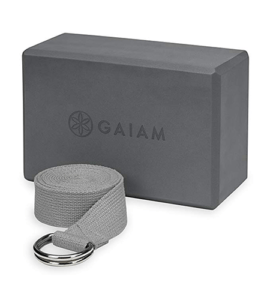 Speaking of yoga, a yoga block would make a great gift for someone who wants to start practicing yoga regularly. 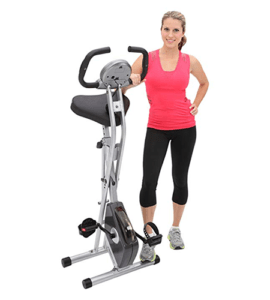 This stationary bike is totally affordable and a great gift for the busybodies who want a quick workout in the morning or after work. You can even fold it up and hide it in a closet when you’re not using it. 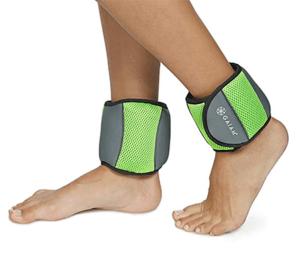 These ankle weights are a perfect (and sometimes overlooked) addition to your home workout routine. 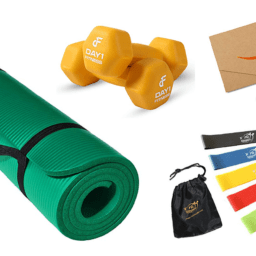 Going straight from the office to the gym? 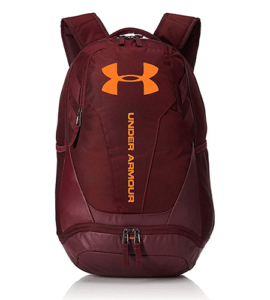 Throw all your gear in this trendy and functional backpack the night before and then you’ll have no excuses to skip the gym. 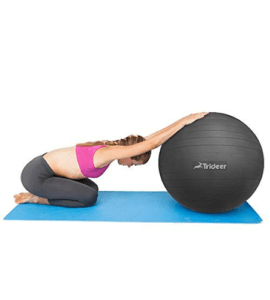 An exercise ball is a pretty versatile piece of equipment to have around the home or office. You can use it as your desk chair and activate your core while you’re working or you can incorporate it into your home workout routine. Do they want to work out at home more often? A couple sets of dumbbells is a solid start to building that foundation. 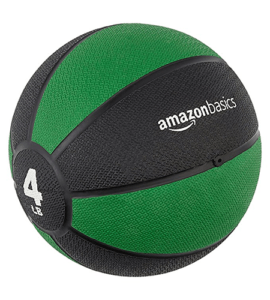 A medicine ball is a great addition to your home gym. Whether it’s a big ol’ garage gym or just a yoga mat and some weights, a medicine ball will definitely help take your workout to the next level. You know what this CamelBak means: we’re going places, we’re outdoors-y, we’re having fun and we’re staying hydrated. 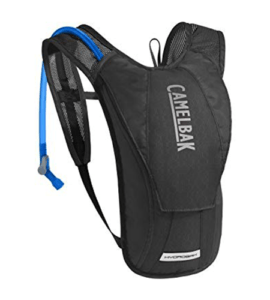 Doesn’t everyone want a CamelBak? 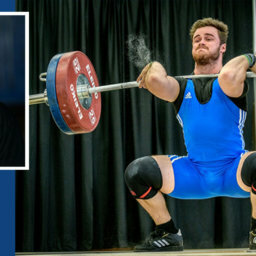 Are their weightlifting gloves looking a little worn down? 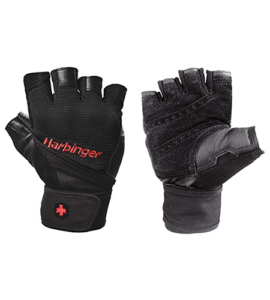 Add these gloves to their stocking or pair it with some new weights! Ok, we know that this scale might not work for every gifting situation because it might send the wrong message. But if you and your partner, sister, brother, mom, dad, etc. 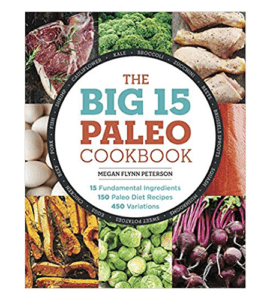 have talked about fitness and maintaining a healthy lifestyle before, then this would be a very cool gift. 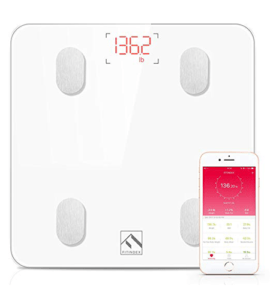 It measures body fat, water, muscle mass, BMI and more! 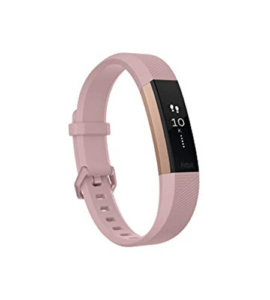 Don’t just get any ol’ regular Fitbit. Get the beautiful, chic rose gold edition. That way you can get your steps and look cute while doing it. 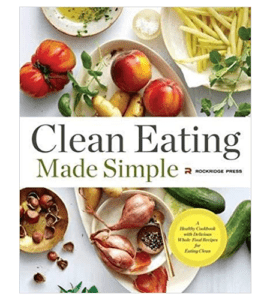 When in doubt, spring for a cookbook! 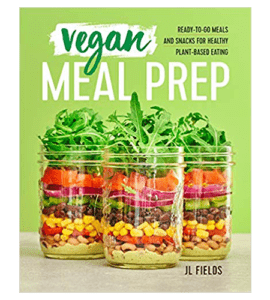 There’s just something about having a cookbook in the kitchen. 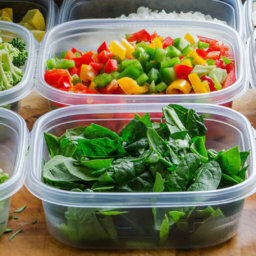 It makes prepping for meals feel like an event. 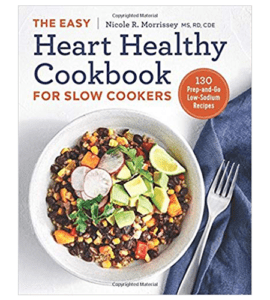 We rounded up a few of our favorite healthy cookbooks that would make great stand-alone gifts or perfect stocking stuffers. Feeling a little overwhelmed by the holidays? 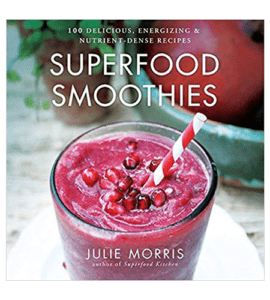 Listen to one (or all) of these podcasts to help you de-stress and read our tips on staying healthy during the holidays!